Being a part of a Catholic school community is such a blessing! I loved attending family mass on Sunday with all of our students. I hope all those who came are enjoying their free dress today! Please join us on Oct. 28th for our next family mass. 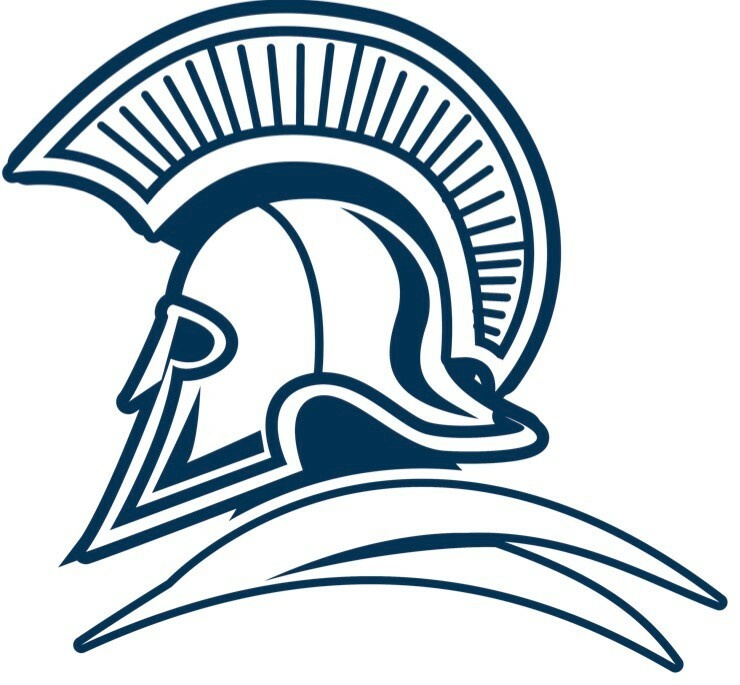 Louisville Highschool will be having a trunk-or-treat for the community on Friday, Oct. 26th. It's FREE! Here is the FLYER. We are still collecting food donations for Pan de Vida. Please bring in cereal or soup if you can. Also, the kindness club will begin their pet food drive this week. Have you signed up for Ukulele classes yet? They will begin next week! P.S. If anyone has an extra refrigerator (or would like to donate one) the fridge in the faculty lounge broke last week and we would like to replace it. There will be a snow cone sale THIS FRIDAY for the 3rd & 4th grade classes. $2 for one flavor and $3 for three or more flavors. Please turn in your order forms by Thursday morning. 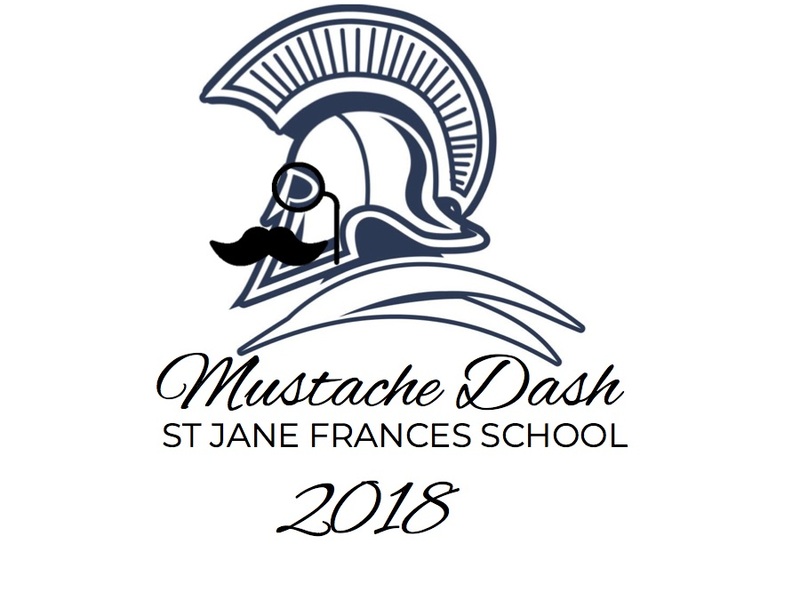 This year's Jog-a-Thon theme is "Mustache Dash"
We will be raising money for our 3 & 4th grade air conditioning unit. Do you know anyone who would like to coach? Please emal Ms. Dominguez (sdominguez@stjanefrancesschool.org) so we can have some winter sports!